A roof can be thought of as the “fifth plane” of a building. The roof is also the first defense a building has against varying seasonal conditions. Whether it is heavy snow or extreme heat, the roof bears the brunt of the weather. And the weather can take a toll. We know that a roof that is 99% waterproofed is not good enough—water will eventually find a way to infiltrate into the building. 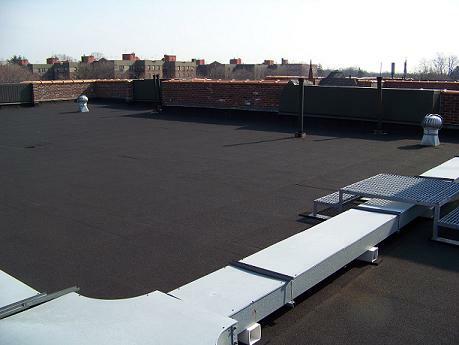 We’ve been performing roof repairs in New York City since 1918, and our combination of exceptional work and “double warranty” (manufacturer’s plus Bellet’s own) and our “renewable guarantees” coverage distinguishes us in the field. 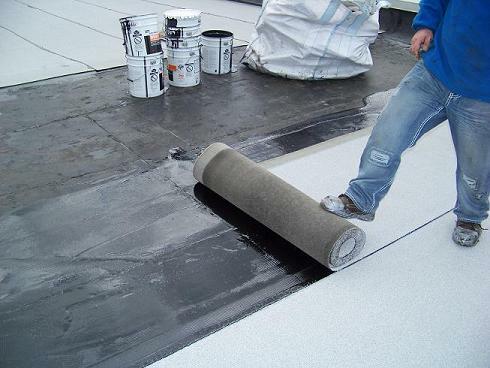 Over the years, roofing application technology has changed immensely, and it now features high-tech resins, polymers, torch-applied roofing, and liquid-applied roofing, and we’ve advanced with it: there isn’t a system we don’t do. Our dedicated roofing crews feature separate setup and breakdown teams (we call them “mobilization crews”) to ensure cleanliness on every job. There is no trace after we leave. To learn more about our extensive roofing services, please contact us by clicking here or call us at 212-982-3000.